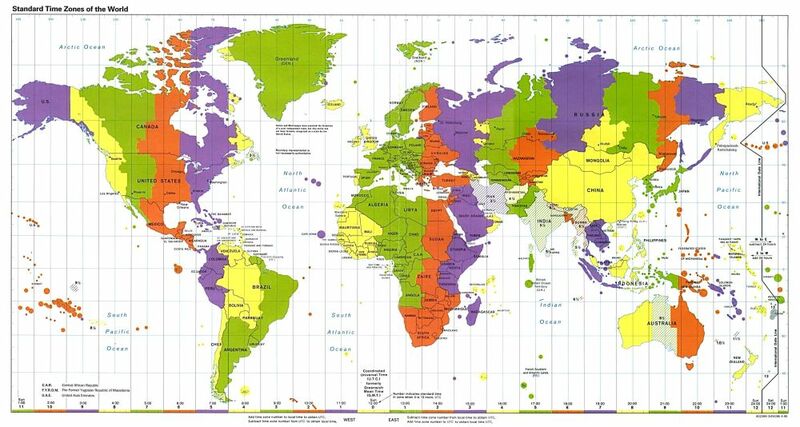 Blog Java and J2EE Tutorials How to Convert Time Between Timezone in Java? Typically, you get a TimeZone using getDefault which creates a TimeZone based on the time zone where the program is running. For example, for a program running in Japan, getDefault creates aTimeZone object based on Japanese Standard Time. List of all Java Examples. TimeZone.getAvailableIDs() prints all available TimeZones for your reference. // Create a calendar object for representing a Singapore time zone.